Josef Manger returned from a 3 year stay in Australia to take over the family business at home in Germany. He decided to start importing PA systems from famous US brands like Marshall, Fender, Klipsch for the classic radio and TV shop. While mainly selling these products to bands and musicians he got introduced to the sound of instruments and its reproduction through audio systems. He soon realized that the reproduction of music through state-of-the-art technology was not the same experience that you could have during a live concert. Wondering why, he began his meticulous research by measuring the frequency response of various speakers. When compared it became obvious that they are technically all quite similar, even though the sound is quite different. Josef W. Manger started to drill down on his idea to investigate the time behaviour and step response. He quickly noticed huge differences between the tested speakers. In his relentless pursuit for better solutions, Josef W. Manger started to look for alternative setups for electroacoustics and materials. The easy part was to figure out that conventional drivers work like mass-spring systems, swinging after excitation. This problem led him to his first solution and patent: a woofer with a free air resonance of 7 Hz. An electrodynamic acoustic transducer such as a loudspeaker or a microphone in which the datum or center position of the diaphragm is determined by two voice coils. The coils are fixed to one another and to the diaphragm and cut magnetic fields. Datum currents are provided for the coils and the coilds are of non-uniform density of winding and/or the magnetic fields are nun-uniform. The coils and the datum currents are arranged to proved the balanced forces on the coils only when the diaphragm is in the datum position. In 1969, the idea of the resistance-inhibited transducer was born. After the sobering realization that the first idea, which was the basis for the first patent, came at the wrong end, namely at the slow movements, ie low frequencies. According to the principle Josef W. Manger: "There is nothing bad, which would not have any good". He had developed the drive for his bending wave converter with the first patent. An electro-acoustic transducer has a diaphragm with a moving coil. The diaphragm consists of a flat textile carrier impregnated with a highly attenuating filling material and is highly elastic in its plane but inelastic in bending. The German special interest magazine "Funkschau" features the fully functional Manger Sound Transducer W02 along with detailled theoretical background information. "AN IMPULSEXACT TRANSDUCER WITH ELECTRODYNAMIC DRIVING UNIT"
In this paper the principals of a new transducer system are given. This new idea is governed by the rules, that ther must be no time delaying energy storaging during the transformation of the electrical form of energy into the mechanical form of energy as fa as the audio range is concerned. How this is achieved is described in details and measured results are represented and compared with conventional loudspeakers. The unique and remarkable time behaviour of the bending wave principle is demonstrated by the W02. Further developments on the diaphragm: Three layer sandwich diaphragm - This leads to considerable improvements of the bending wave behaviour and already at this time a frequency range up to 30 kHz. The Manger Sound Transducer W03 reached a considerable sensitivity of appr. 84 dB/1 W/1 m - Further worldwide patent applications. Theoretical proof of the bending wave principle by Prof.Dr. Manfred Heckl (†), Berlin (author of "Structure borne sound"). See our full feature on Prof.Dr. Manfred Heckls mathematical proof here. This pic shows the movement of the plate referred to the theoretical calculations at one frequency. This year marks the development of the iconic Manger Sound System S05 which has also been awarded a design price. Several patent applications to follow worldwide. and from the beginning it was one of the quality criteria of the Manger sound system: " You can listen at low levels without missing nothing." The German magazine STEREO reported in detail about the new prototype of the coming Manger sound system. Josef W. Manger visited the magazine with the prototype and the complete measuring equipment for showing the time response of it. Presentation of the Manger Sound System MSS, a fully active floorstanding studio monitor at the 15th Tonmeistertagung (Conference of Sound Engineers) in Munich. The talk "Transient behaviour of microphones and loudspeakers" by Josef W. Manger, was widely discussed. The Manger Sound System MSS is the ancestor of the Zeroboxes and was soon used at many studios and institutes in Germany, Austria and Switzerland as a reference monitor system. Zerobox means: "There is no cabinet footprint, by the pressure change. Side-mounted drivers support pneumatically the front driver and create an infinite baffle." The induction in the 0,95 mm small air gap reaches 1,3 Tesla through the new Neodymium magnet. This new rare earth magnet material finally pushes the sensititvity up to 91 dB (1 W/ 1m). Josef W. Manger and Ulrich Kraus (Tonmeister and Professor at Hochschule fuer Musik, Munich) preparing the test assembly for their speech at Tonmeistertagung 1992. We decided to release our own music sampler. We were simply not satisfied with the material that was available. Even today this Manger CD is used as a reference by many manufacturers and customers in the high end industry. Never say no! This was our conviction for the very first sound reinforcement project for a club in Berlin. With the precision of the Manger sound transducer we were aware that there happens no hearing threshold shift and ringing on high sound pressure levels. So with custom-made speakers we equipped the first club in Berlin. Manger planned and installed a complete sound reinforcement system for a market and event hall in Nuremberg-Fuerth. The star of opening concert was Rebekka Bakken. Manger planned and installed a complete sound reinforcement system for a church in Berlin. After a longer absence from the Proaudio market we decided to return. So over a time of 3 years we developed the reference studio monitor MSMc1 - and it seems that we made it right since the 'Professional audio' magazine titled it as "The best studio monitor in the world"
The MSMs1 wins several awards in Germany and abroad. The auditorium gets four Manger speakers just beside columns - custom-made. "We are extremely happy that we chose Manger as sound reinforcement system. The s1 received the image hifi award 2013 in the category loudspeakers. The c1 is beside many other awards in Germany and abroad also a nominee for the German Design Award 2014.
decided to start with a design of an in-wall speaker. of the Manger driver with our without cover. details of this innovative cabinet construction. Daniela Manger got the honorary certificate for her 25 years company anniversary in Mellrichstadt. The company, which she overtook from her parents started was actually established by her grand parents. The speaker business was established by her father Josef W. Manger, the inventor of the Manger sound transducer in the late 60's. The inventor Josef W. Manger dies at the age of 87 years after a short illness. 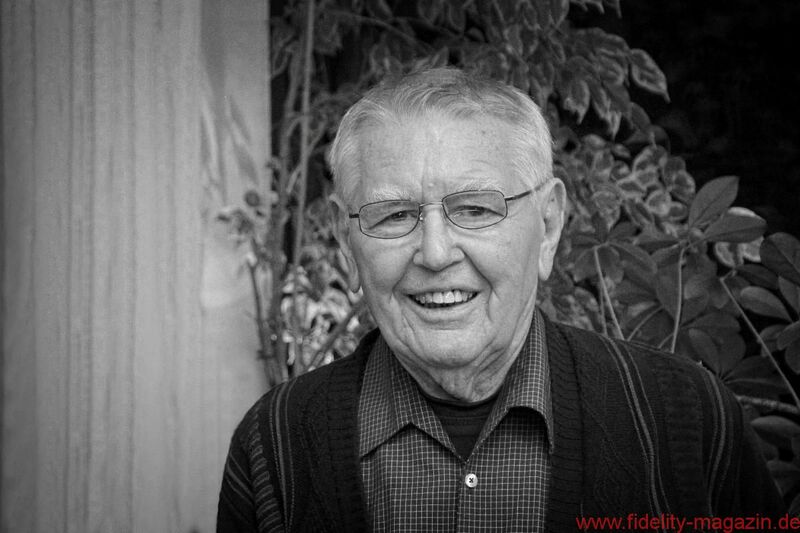 The magazine 'fidelity' honors him with a wonderful obituary "Der Zeit voraus"
In 2017 a thorough upgrade has been worked out for all speaker models and is standard since June 2017. The upgrade is retrofittable. 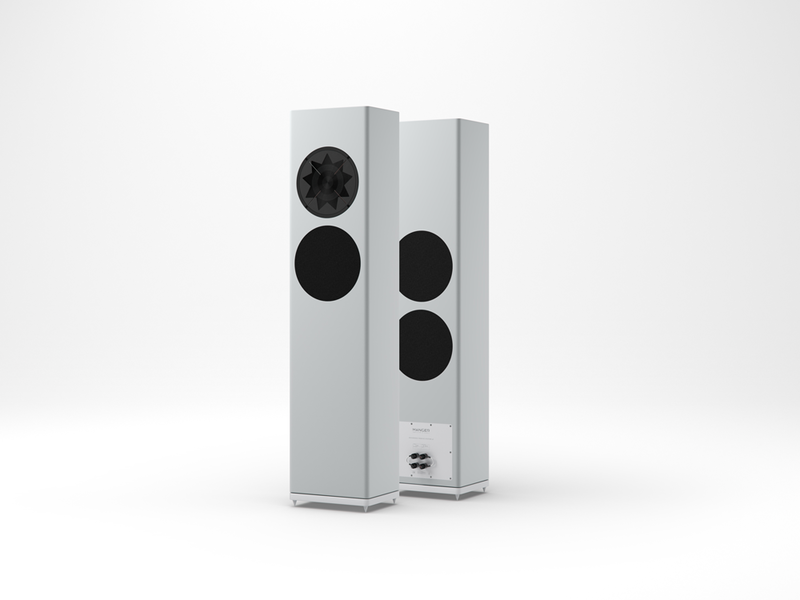 Successful world premiere of the new floorstanding reference speaker p2 during High End show in Munich.